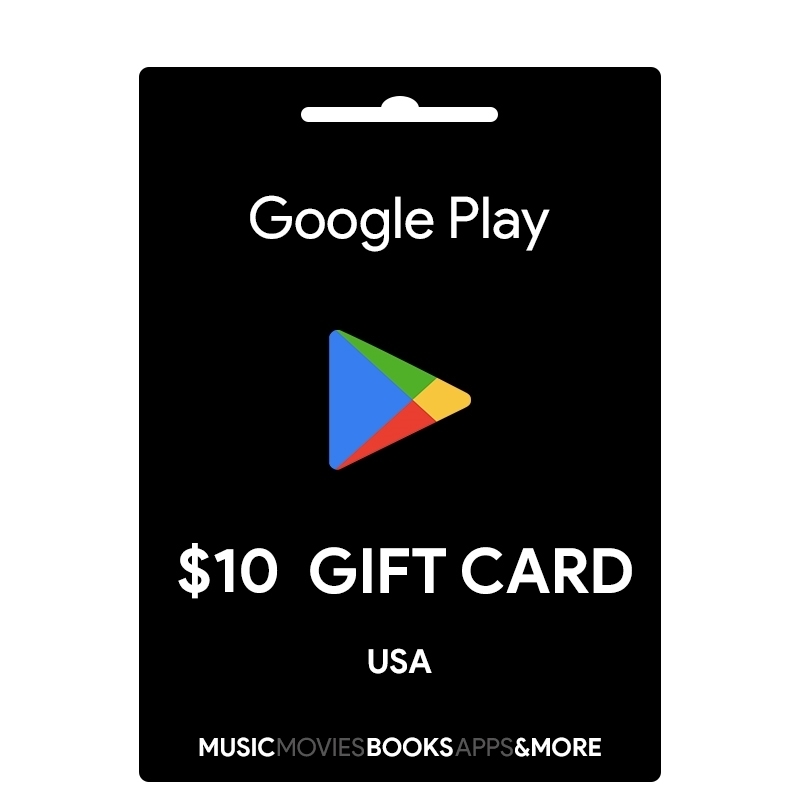 Buy this Google Play Gift Card and redeem it to add USA 10$ balance to your Google Account. When you give Google Play Gift Cards to yourself or your friends and family, you/they can choose whatever they want from the Google Play Store on their devices like Movies, Music, Books, Apps, Games, In-App purchases etc. So your recipients can get exactly what they want.